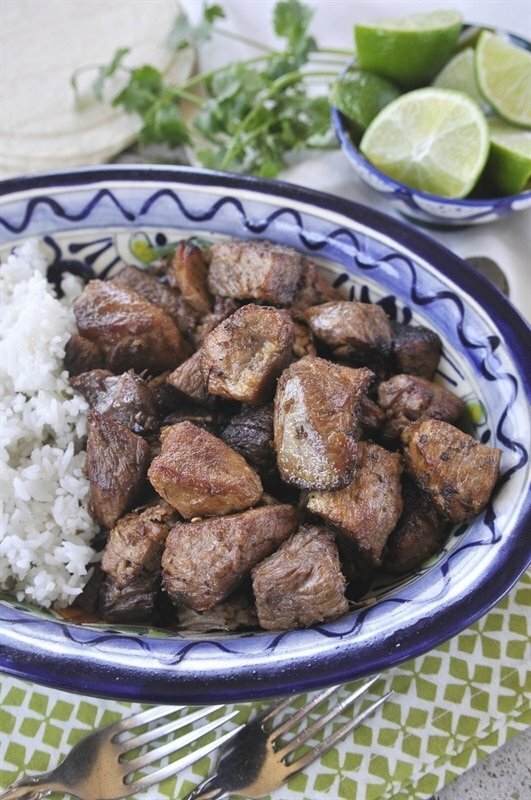 Slow roasted pork carnitas are full of amazing flavor. 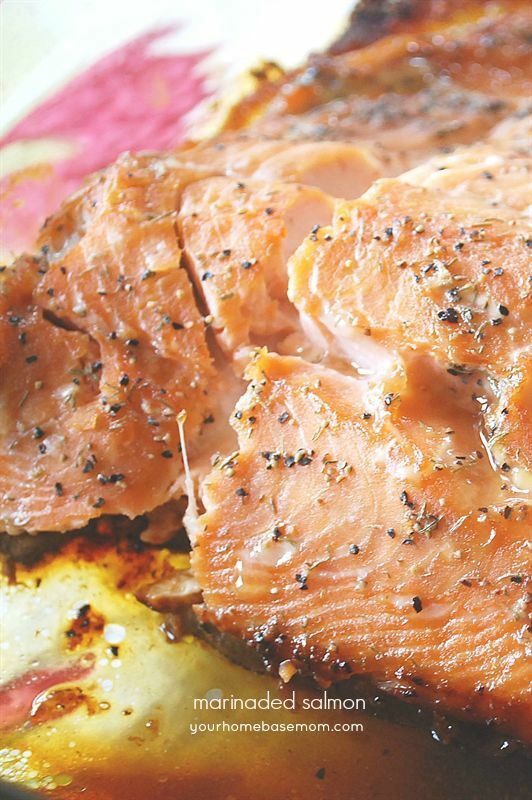 Tender and juicy, slow roasted to perfection in the oven. 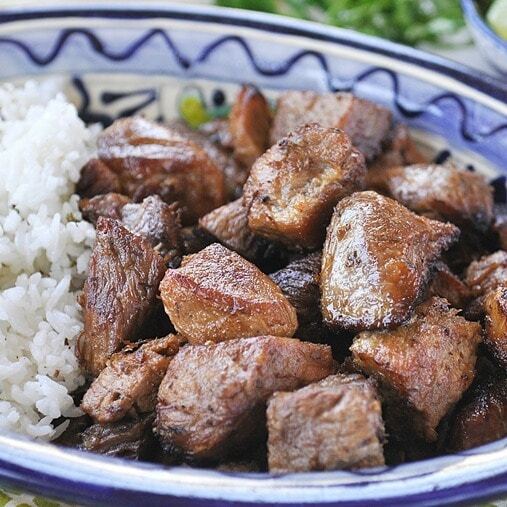 The perfect pork for tacos, burritos or served over rice. We love our Mexican food at the Wilkes house. Recently I came across a list of the top ten taquerias in Portland. We had eaten at 7 of them and are working our way through the other three. I could pretty much eat tacos every day! And my taco of choice is pork carnitas. One of the things I like best about pork carnitas, besides their amazing flavor, is their versatility. You can do so many things with the pork. Tacos are always a good choice but you can also stuff a burrito with it, fill a quesadilla, or shred them and put them on nachos. That is another one of my favorites! 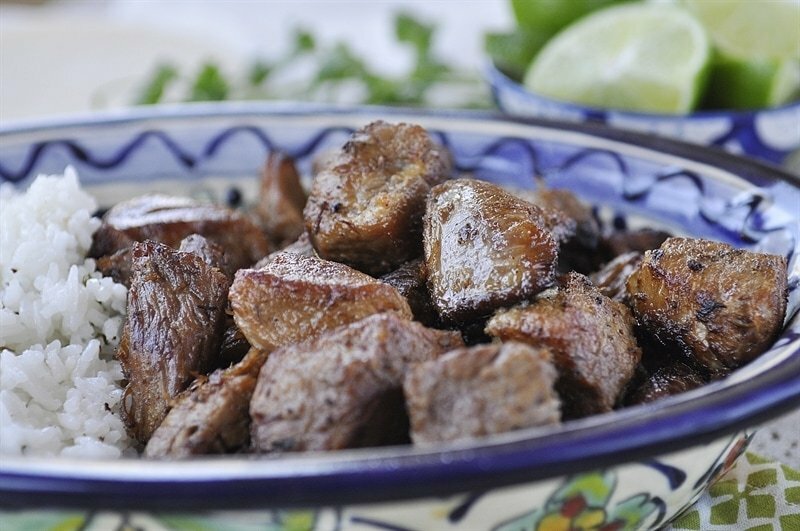 The process to perfect pork carnitas is an easy one. I used a pork shoulder roast and cut it into cubes. Then I brown the meat in my dutch oven using hot oil or lard. 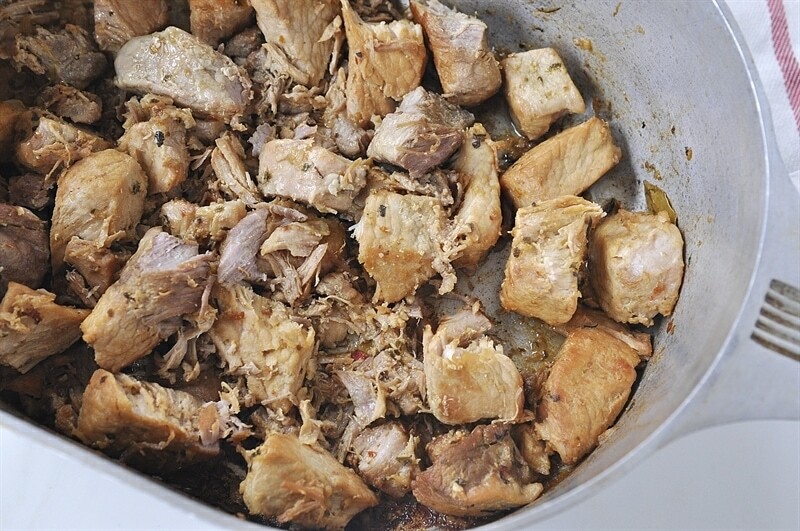 You will want to add some garlic and onion for taste while you are browning the pork. Add in some springs of fresh thyme and then pour in a mixture of water, orange juice, bay leaves, oregano and crushed red pepper. I also added in some sprigs of fresh Oregano from my herb garden. Bring the mixture to a boil and then simmer for two hours. It is important to watch your liquid level to make sure it doesn’t all evaporate. Add in some additional liquid if needed. Remove lid and let it boil gently uncovered for another 20 minutes or until liquid has evaporated. When ready to serve put the pork onto a large baking sheet and place under broiler until the meat gets crispy around the edges. This is the really important part. 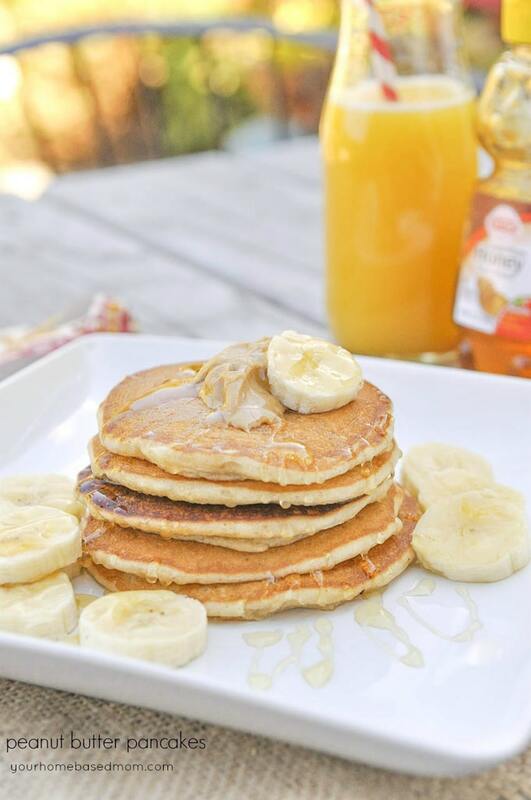 Those crispy edges are the best! 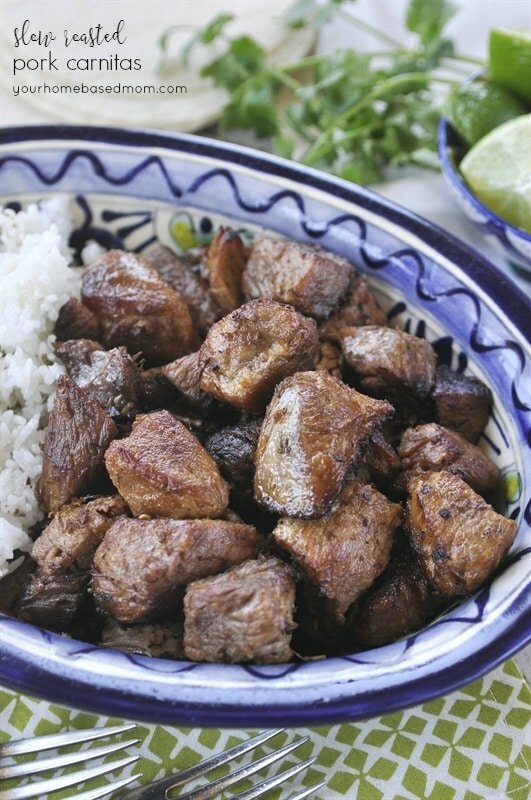 As I said above, this pork has so many uses but I think my favorite way to eat it is with a fork and a side of cilantro lime rice! 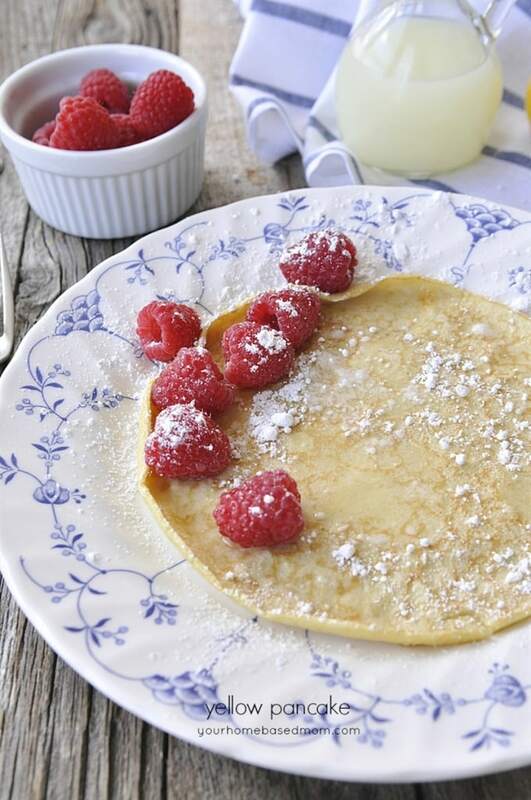 We also enjoy it with a side of scrambled eggs for breakfast. I like to shred up the leftover pork and then fry it till it is nice and crispy. So good!! 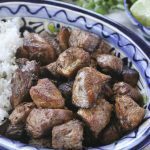 Slow roasted pork carnitas are full of amazing flavor. 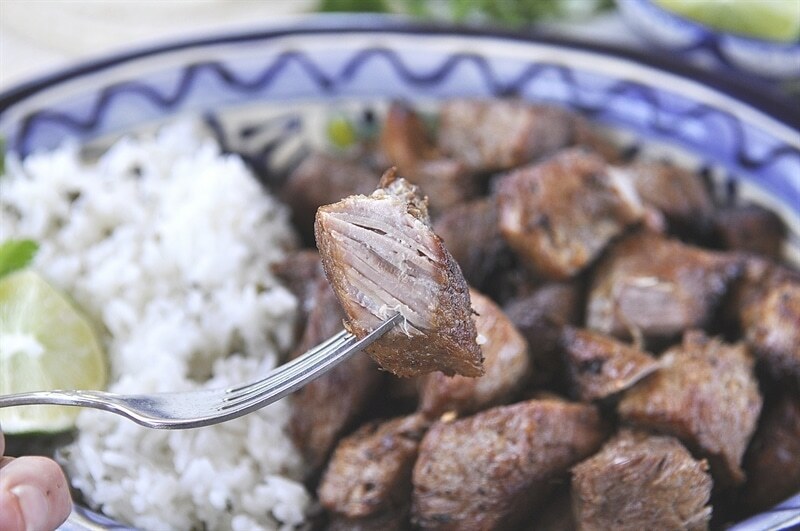 We us this tender and juicy pork for tacos, burritos or served over rice. In a 4-5 qt. 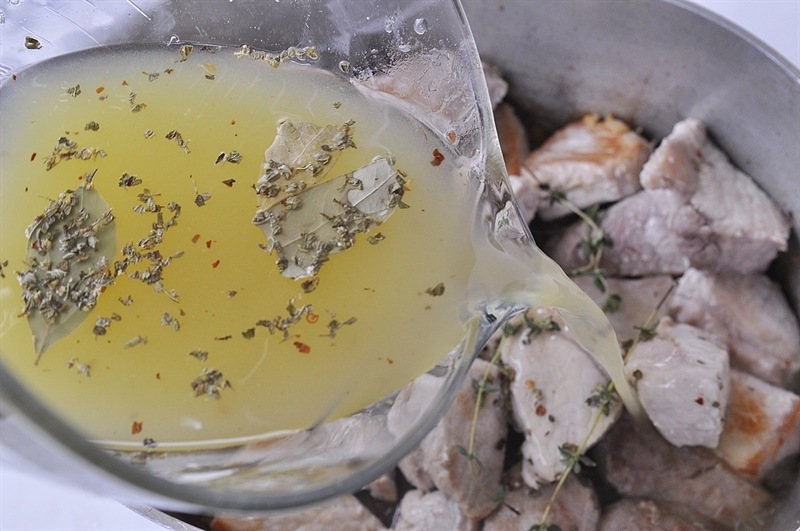 dutch oven or heavy pan cook meat in 2 Tbsp oil. Single layer at a time. Turn to brown evenly on all sides. Remove meat and add in onion and garlic, cook until onion is tender. 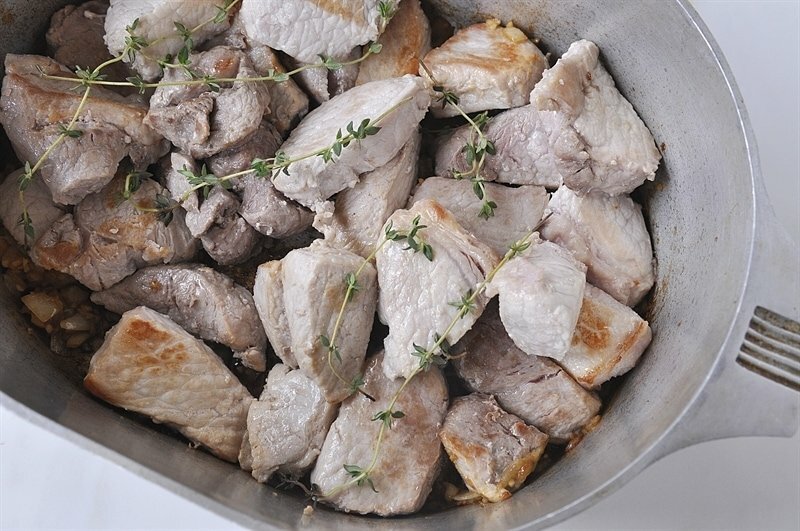 Return meat to pan and add in water, orange juice, fresh oregano, salt, dried oregano, red pepper and bay leaves. Bring to a boil and reduce heat. Simmer covered for 2 hours. Check to make sure liquid doesn't totally evaporate. Add additional water if needed. Then remove lid and simmer an additional 20 minutes uncovered or until liquid evaporates. Stir occassionally. Remove fresh oregano and bay leaves. When ready to serve place meat on a large baking sheet and place under broiler for several minutes until the edges of the meat get brown and crispy. The best part! 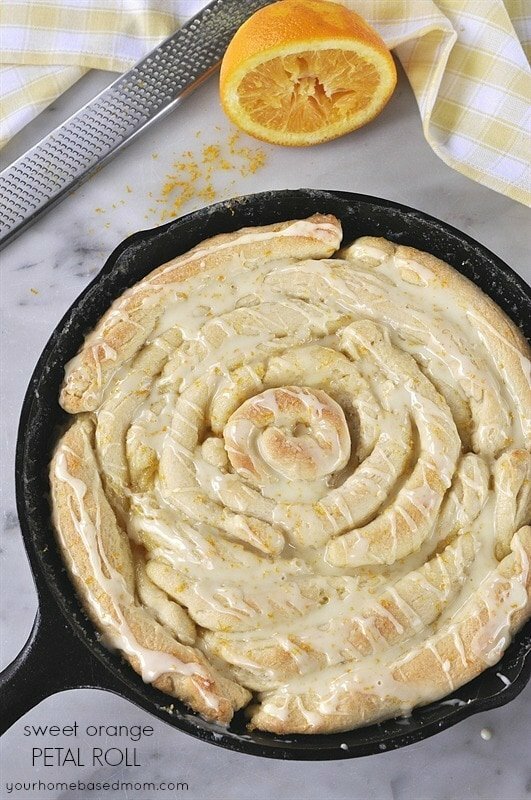 So the pork roast is already cooked and then you fry them, err, cook in oil or lard? Just want to be clear because recipe doesn’t say cooked but the picture is of cooked pork. Just wanting to say calling it a pork shoulder roast doesn’t mean its cooked, its what some consider the cut of the meat. Sorry, don’t mean to sound picky just want to be clear. Yes, it is just the cut of meat. Kim, The meat is raw when you start and then you brown it in some oil and then you cook it for 2 hours in the liquid and after it is cooked through you fry it in the oil The directions are at the bottom of the post. Sounds so good. Thanks Leigh Anne and have a good week.